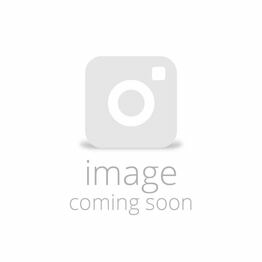  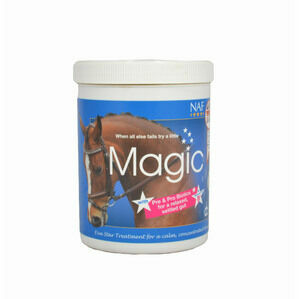 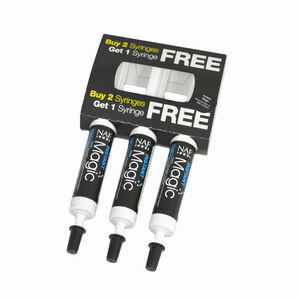 NAF Five Star Magic Liquid is formulated from magnesium, the same unique herbal combination as used in Magic Powder. 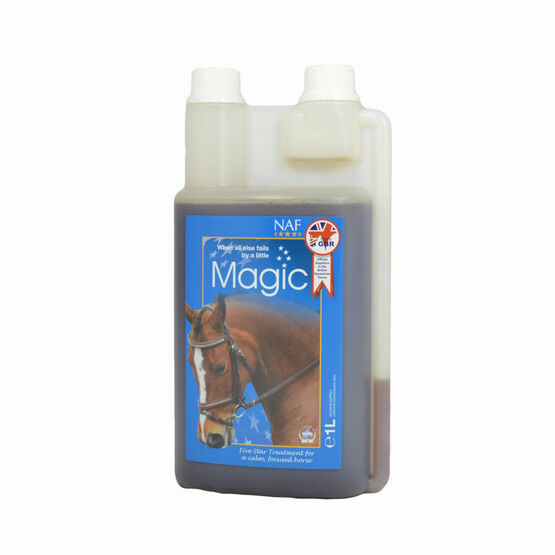 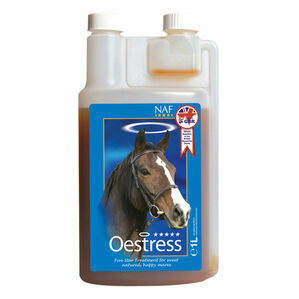 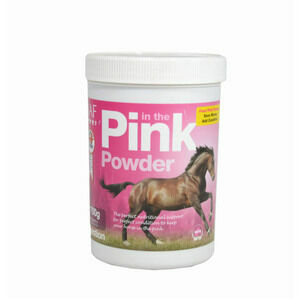 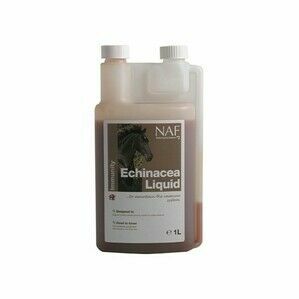 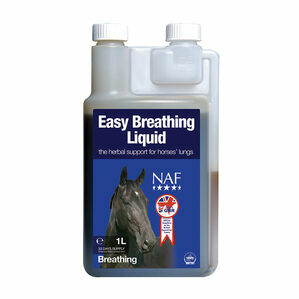 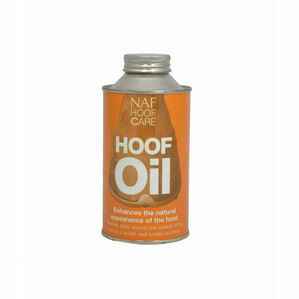 Easily absorbed by the horse, the formula has the advantage of extracting the active ingredients from the herbs. 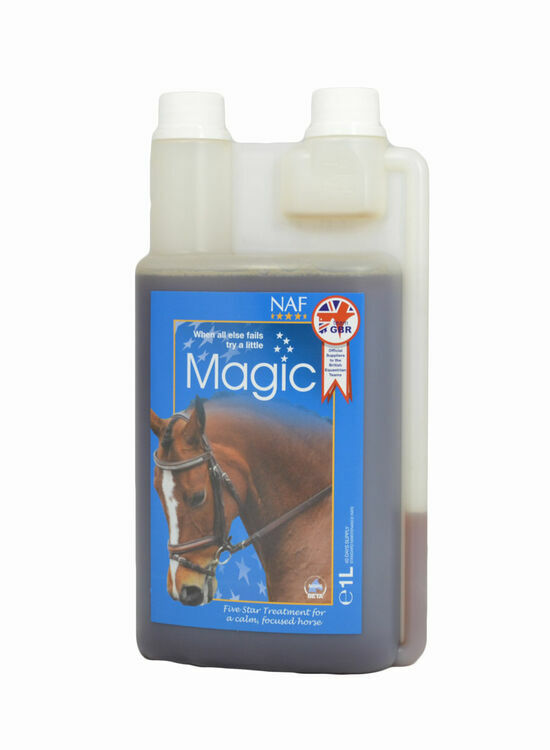 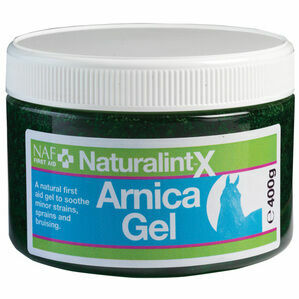 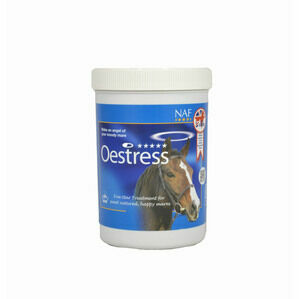 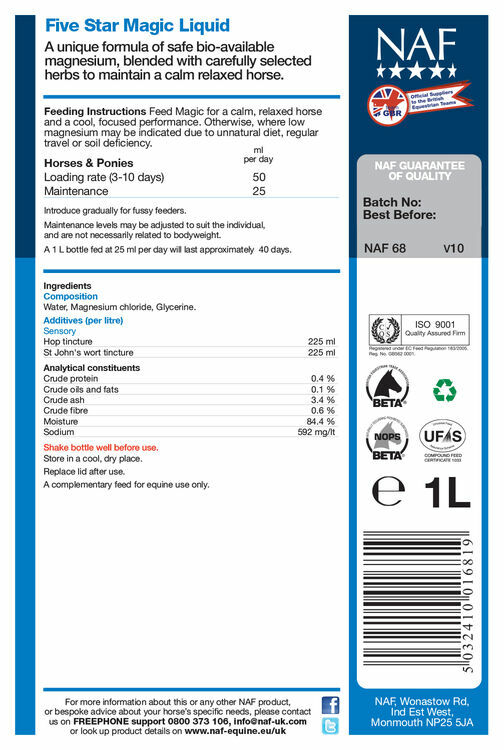 The formula helps to calm and relieve for a fast calming effect, giving your horse the confidence to perform tasks easily.